Product categories of PCB Stencil, we are specialized manufacturers from China, PCB Stencil, SMT Stencil suppliers/factory, wholesale high-quality products of SMD Stencil R & D and manufacturing, we have the perfect after-sales service and technical support. Look forward to your cooperation! Framed PCB stencil is laser-cut solder paste stencil. It is mounted in a stencil frame forever using a mesh border to tightly stretch the stencil foil taut in the frame. 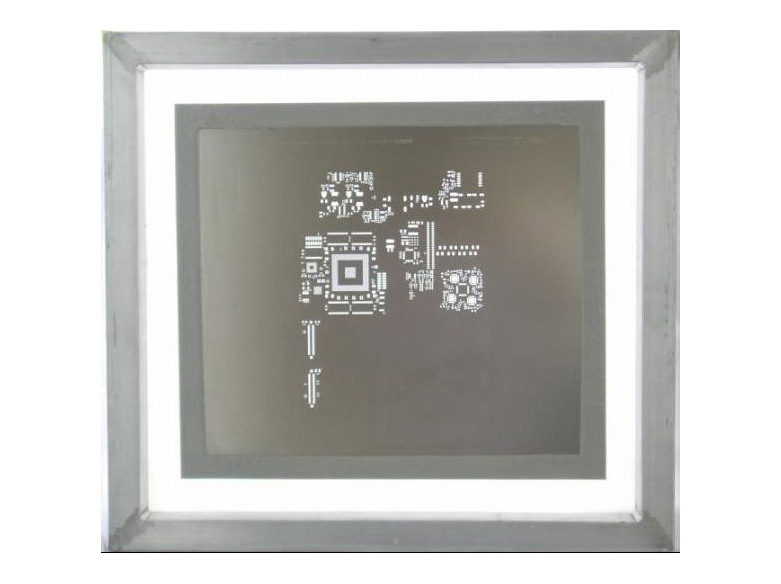 Framed SMT Stencil has smooth aperture walls and could be used for 16 mil pitch and below, also for micro BGAs. Framed Laser Stencil is made for mass production screen printing on circuit board. Frameless PCB stencil also referred to as foils are laser cut solder paste stencils designed to work with stencil tensioning systems known as reusable stencil frames. It does not need to be permanently glued in a frame. Frameless SMD Stencil is significantly cheaper than framed stencil and provides cost-effective storage while still offer good quality. It is suitable for Prototype PCB Circuit Board assembly.